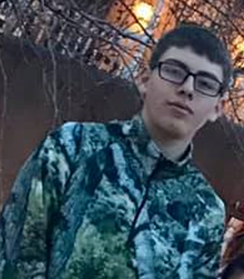 Last Known Location: On 04/05/2019 at 4:00 pm we were advised that Jesse has returned home. Thank you! 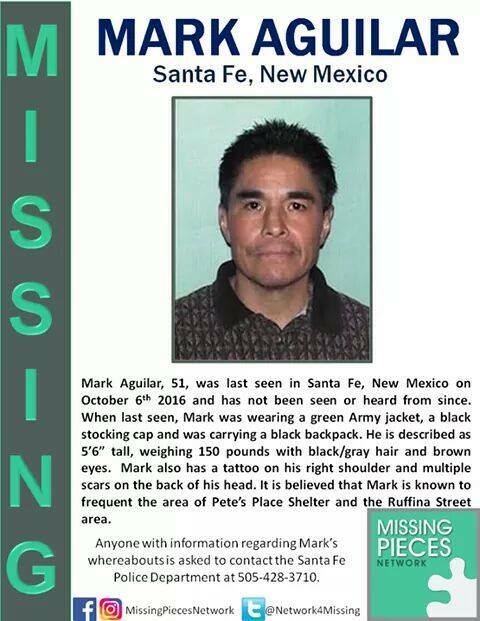 Jesse was last seen in the morning of April 4th in Taos, NM. 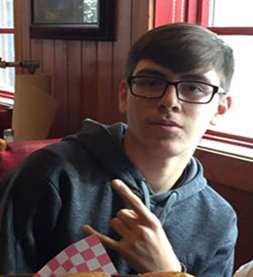 He was last seen wearing a black or red hoodie, black or red tennis shoes and a gray Champion backpack. 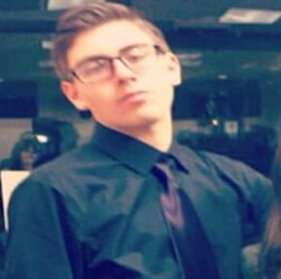 He also wears black square shaped prescription glasses. 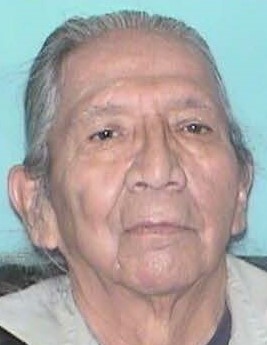 Anyone with any information on the whereabouts of Jesse Tafoya are asked to call the New Mexico State Police at 575-758-8878, Option 1 or dial 911. Last Known Location: On March 14, 2017 Ms. Bowman left her mother's home in San Bernardino California, she said that she was headed to southern Colorado to be with her boyfriend Christopher Starr Perfect. That was the last time her family saw her. On April 24th of 2018, Ms. Bowman's car, a silver 2001 Toyota Avalon was discovered abandoned in an apartment complex parking lot in Taos, NM. Investigation indicated that the car had not moved in nearly a year. Ms. Bowman's personal property was still packed in her the car. As far as Ms. 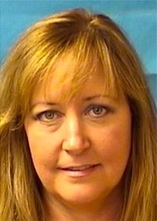 Bowman's family know, she had no friends or acquaintances in Taos. If you have any information about Ms. 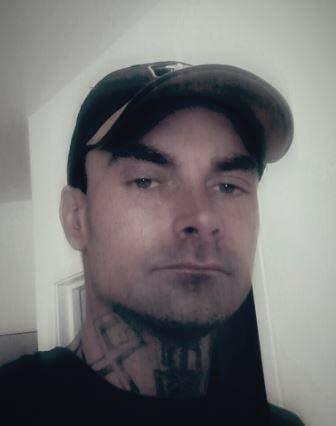 Bowman please contact Taos County Crime Stoppers. 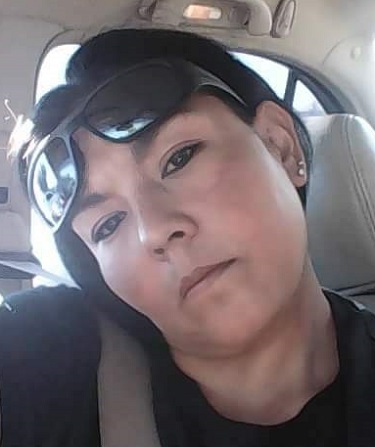 Last Known Location: Ms. Ortiz was last seen in Chimayo, NM last summer. She was known to frequent Taos and Santa Fe NM. 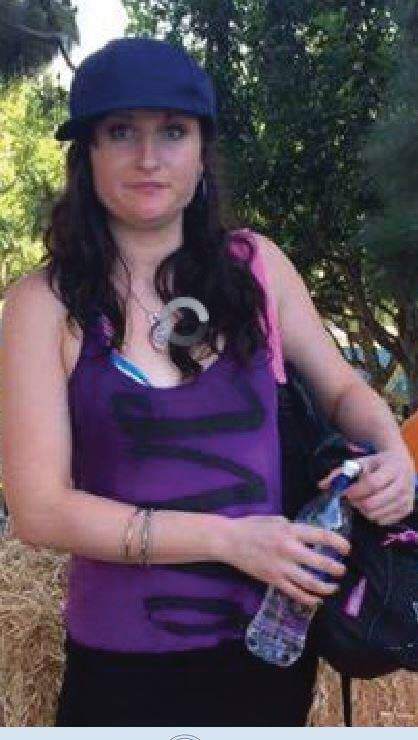 Her family and young daughter has not seen or heard from her in over a year. Her whereabouts is unknown. 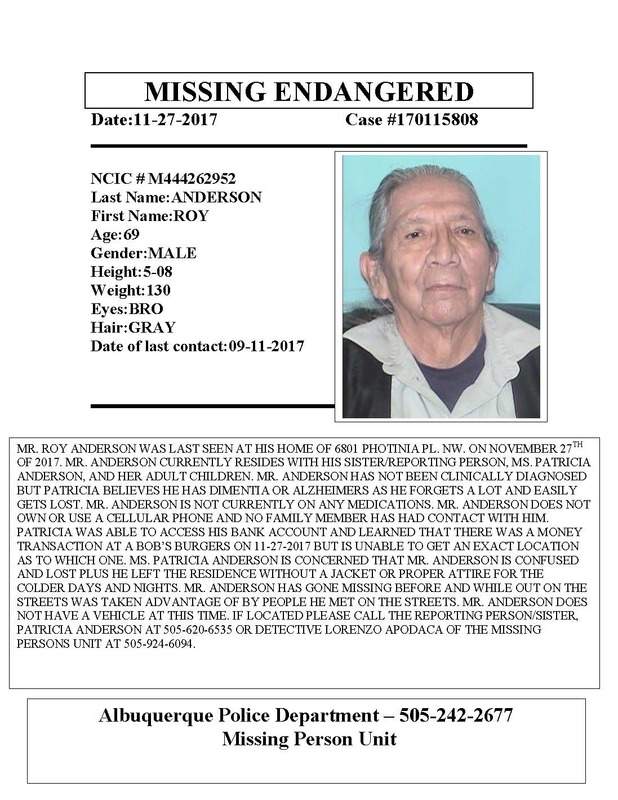 Last Known Location: Mr. Anderson was last seen on November 27th at his home in Albuquerque. He may be suffering from Dementia or Alzheimer's and easily becomes lost. He is also easily taken advantage of. If you have information about Holly White that may lead to her safe return or the arrest of all responsible parties in her disappearance, PLEASE contact the New Mexico State Police at 505-454-5010. TO REMAIN ANONYMOUS, contact Taos County Crime Stoppers at 575-758-HALT (4258), submit an anonymous tip by clicking the link below or with the P3 Tips Mobile App (available for iOS and Android devices). 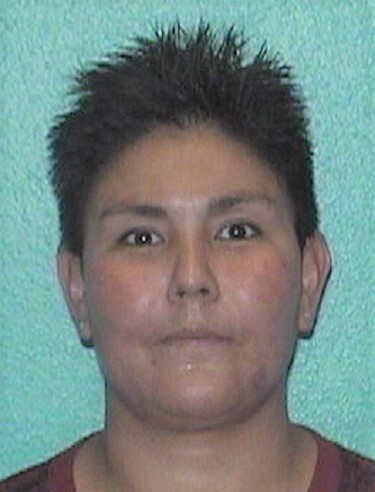 Taos County Crime Stoppers pays rewards up to $1000 for information that may solve this case. There is also a $5,000 reward for her safe return.